Damien Lewis, Sarah Parish and Billie Piper bintang in this modern "Shakespeare Re-Told" version of the epic William Shakespeare play. 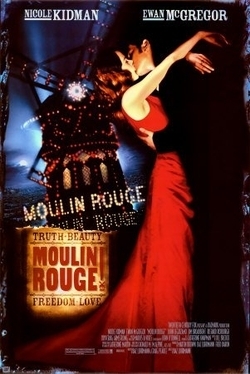 What was the name of a lead female character in 'Moulin Rouge!' ?